This is Mt. Sneffels. I took it near Dallas Divide. That’s Ralph Lauren’s fence. Here’s another one I had lying around – sunrise on Mt. Wilson last summer. This was taken from Mountain Village, outside of Telluride, CO. I don’t like that you can see roads and stuff in the picture, but whatever, I’m not going to take them out. I’m going to just toss up a few pictures that I stumbled across recently that I don’t think I ever posted. This one is in North Cascades National Park, taken from the Lake Ann/Maple Pass trail. 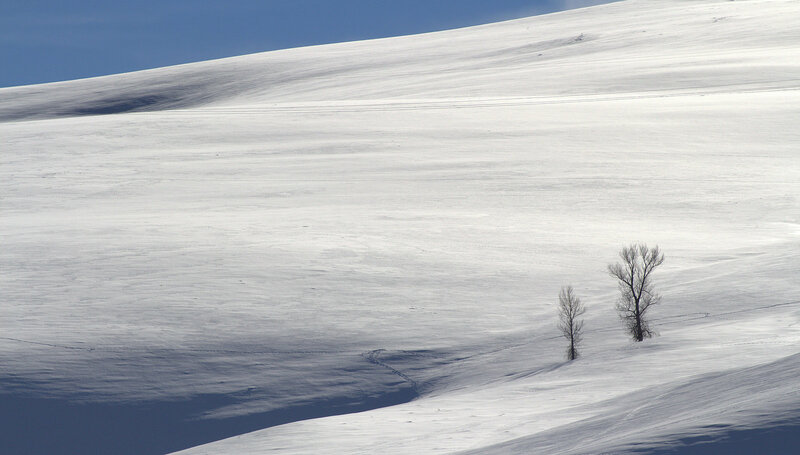 This is a nice, snowy scene, between Gunnison and Crested Butte, Colorado. One more from Point Reyes that I had lying around. Pretty sure this is the last one from Point Reyes I’ll ever be posting. Unless I, know you, go back there and take more pictures.